Whether you’re missing just one tooth or an entire arch of teeth, dental implants are an optimal tooth replacement option that looks, feels, and functions just like a natural tooth. At Elevate Dental Wellness, we confirm that your oral health is in good condition at your initial examination before moving forward with your treatment to ensure success. Learn about the different implant solutions we offer at our Basalt dental office and discover which dental implant treatment is best for you and your dental needs. Tooth loss is a problem that affects over half of Americans and can affect a person’s physical and psychological health if left untreated. With dental implants, Drs. Van Gorden and Steinbach can help reverse the negative effects associated with missing teeth and help patients live a happier, healthier life. If you’re missing one or multiple teeth within your smile, we can custom craft an implant fixture using our advanced, 3D technology to ensure it fits and feels just like a natural tooth root. The implant will securely fasten and integrate with your jawbone, providing a long-lasting solution that blends beautifully with your smile. 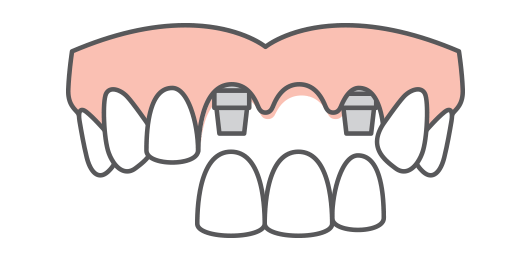 An implant-supported bridge is used to replace an arch where a patient is missing multiple teeth that may be surrounded by healthy teeth. They look and function just like natural teeth, protect the jaw from deteriorating, and offer a cost-effective way to regain a complete smile. Our implant bridge tooth replacement provides patients with greater stability and function that doesn’t come with traditional, removable dentures. Our full-arch tooth replacement will deliver a natural-looking smile that improves eating and speaking abilities, as well as enhances one’s natural beauty. 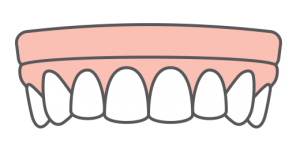 Are you tired of wearing your denture that uses adhesives or suction to stay in place? At Elevate Dental Wellness, we can replace any denture with a more secure, durable, and comfortable solution with implant dentures. An implant-supported denture is a healthier, removable alternative to traditional dentures. They won’t slip and slide around when simply eating or speaking, they can be easily removed for proper cleaning, and they offer a more affordable option than a full-arch restoration. 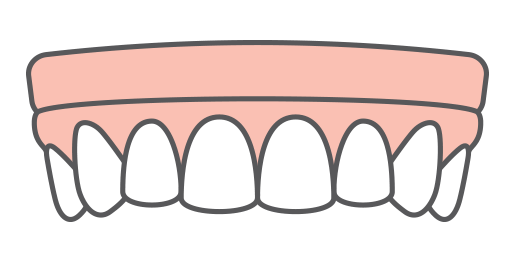 Additionally, an implant denture can help regenerate lost jaw bone and improve a patient’s facial structure. There’s no need to wait to restore your smile that’s damaged by tooth loss. If you’ve been looking for a life-changing tooth replacement solution in Aspen or surrounding areas that won’t only enhance your smile, but your health as well, then you’ve found the right place to do so. Our team focuses on your wellness as a whole and is dedicated to delivering lasting results that meet your expectations. Call our Basalt dental office today to learn more about dental implants.